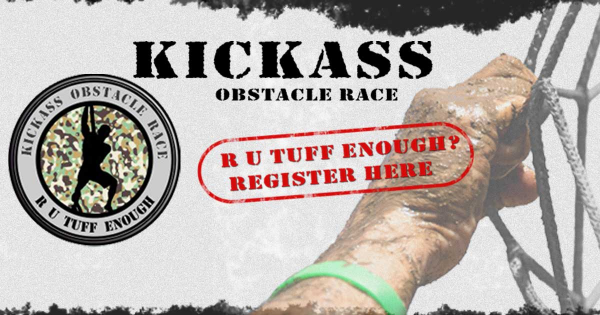 Where men and women stand shoulder to shoulder overcoming 30+ challenging obstacles. Their aim is to provide a safe but challenging military inspired obstacle race. Bring it on mudders.